In the past ten plus years, our team has raised well over $100,000 for a number of great causes. From fighting cancer, helping our veterans, buying gifts for families in need around the holidays and so much more, the APR Team is committed to the communities we live in. Our team has volunteered countless hours in our communities. Below are some of the ways we spend our time helping our friends in the communities we live and do business in. 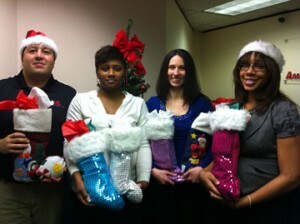 Each holiday season, American Profit Recovery and its employees participate in the Adopt-a-Family program. This program came from ideas from APR employees to get out during the holidays and make a difference in the lives of local families struggling during these times. APR enjoys participating in the annual event as it is a hands-on project that promotes the spirit of the giving while also helping families enjoy a special holiday. APR employees spend their summer raising money for Charities of Choice. While APR participates in several key industry and company charity initiatives throughout each year, we also believe it is important that employees have the opportunity to give back to causes that are important to them. Each employee has the chance to nominate a charity that has somehow touched their life or the lives of someone close to them to receive part of the overall pot that is collected throughout the summer. Each year we are amazed by the great efforts our employees are participating in and their charitable spirit. Every Earth Day American Profit Recovery teams up with employees and others to participate in the annual Professional Landcare Network’s PLANET Day of Service. Projects have included cleaning up parks and recreation areas, local charities and town commons. APR employees enjoy contributing to the worthy cause and are rewarded with a day out of the office as they clean up grounds and plant flowers and trees in neglected areas. APR has been a lead sponsor of this event since its inception. 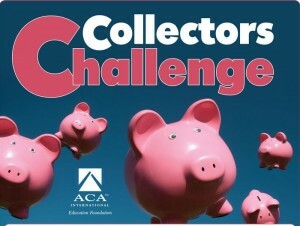 Every April during Collector’s Challenge month, American Profit Recovery and its employees participate in activities that generate dollars for the Association of Credit and Collection’s International Foundation. This includes the very important website, www.askdrdebt.com which helps consumers through issues surrounding debt and how to manage it. The foundation acts as the philanthropic arm of the organization which supports financial literacy through research, job training and educational programs; tools that provide consumers with better financial futures. The Making Strides Against Breast Cancer Walk has been a big fundraising event for American Profit Recovery. All three offices participate in this event; Boston, Detroit and Charlotte. APR has raised tens of thousands of dollars for this cause and in many cases, its personal for our team. 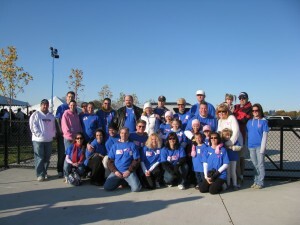 Many walk in memory of someone or in honor of a family member that has beat this awful disease. Each October, we put on our walking and running shoes and get to work, tackling this mission. You have most likely seen it on TV and our team was right there, jumping into icy cold waters in the middle of winter. 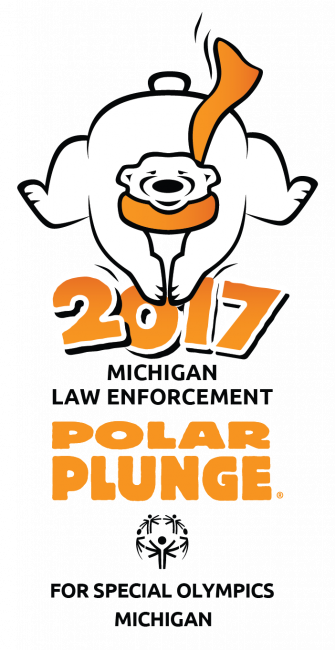 Several of our staff have participated in the Polar Plunge to benefit Special Olympics Michigan. They have raised thousands of dollars for these inspirational athletes in the past few years. Wearing all kinds of costumes and joining thousands of other brave souls as they have helped to raise money and awareness for Special Olympics programs.